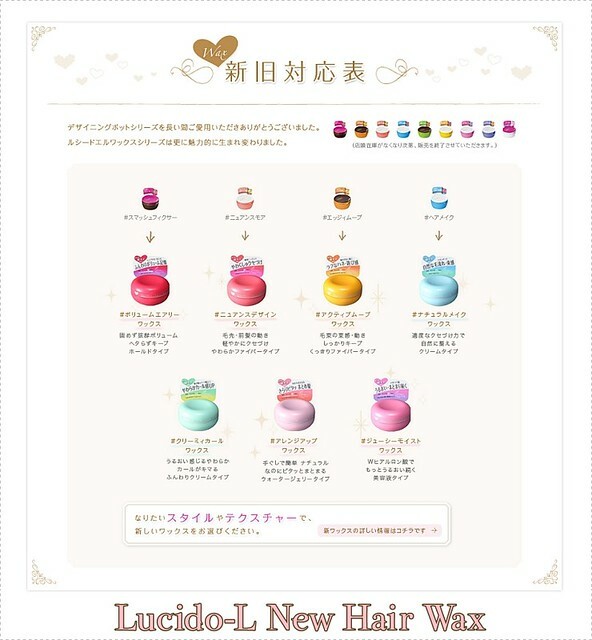 What exciting new it is to find out that Japanese haircare line Lucido-L has released a whole handful of new hair styling and treatment products. It's no surprise that such cute looking products will sell well but Lucido-L products aren't just for looks. 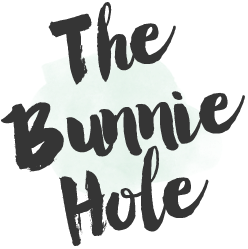 Having gone up and own the haircare aisle in my drugstore, it's hard for me to find styling products that are easy to use and produce good results. 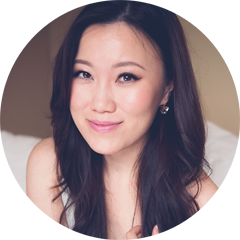 Lucido-L was one of the very first asian haircare lines I've tried and it's been love ever since. 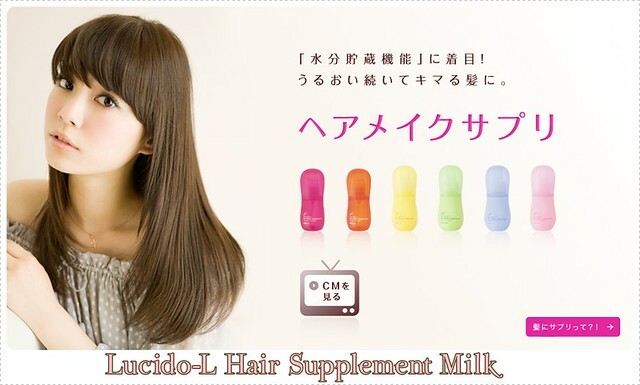 This spring Lucido-L has released a new product which functions as a "bb cream" for your hair. 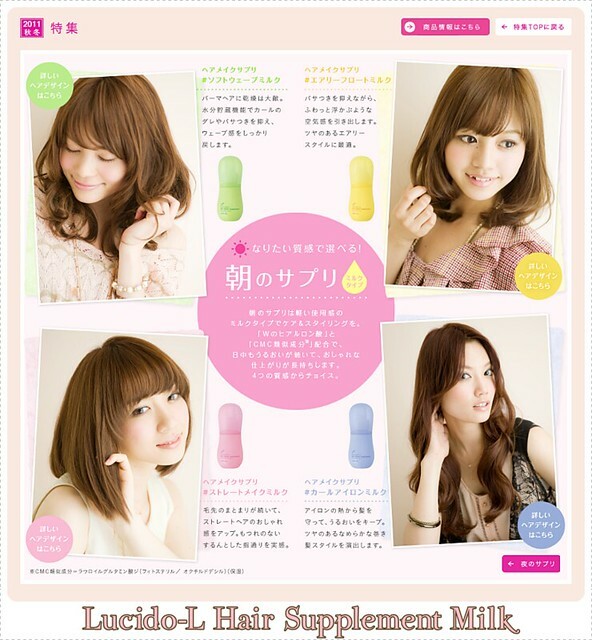 It's both a hairstyling product and a hair treatment item in one cute little bottle. Functional and good looking? Well, I'm all for it! The new line comes with items for both day and night use to keep hair looking fabulous all the time with options for various hairstyles such as straight, permed, wavy or those seeking a little extra volume. While I find many Western hair brands aim to be glamorous, I appreciate aim of brands like Lucido-L to make their products functions and fit for the everyday woman without sacrificing on style.Thinking about these brightly packaged items sitting on my vanity instantly brings a smile to face, they just look so fun and inviting. 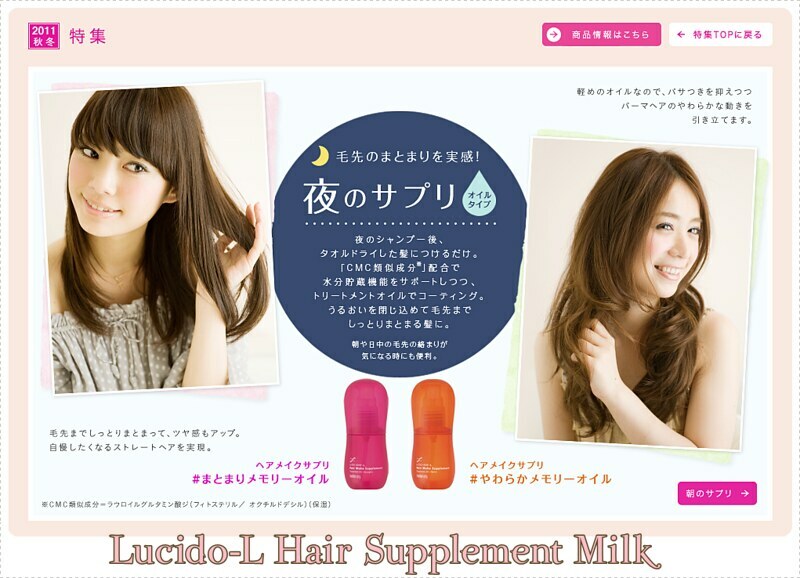 Here's a live demo from Lucido-L showing the new Hair Supplement Milk in action! Amongst the new Hair Supplement Milk, the brand has also revamped their popular hair wax line upgrading a few existing types and introducing some new styles as well. The packaging has also been redesigned into adorable candy coloured doughnuts! This chart shows the level of hold and result of each of the different pots, ranging from a soft and natural style to something that has lots of texture and definition. I currently have "Smash Fixer" in the old green pot and I love using that for a little extra definition through my layers or to set my hair when I wear it curly. 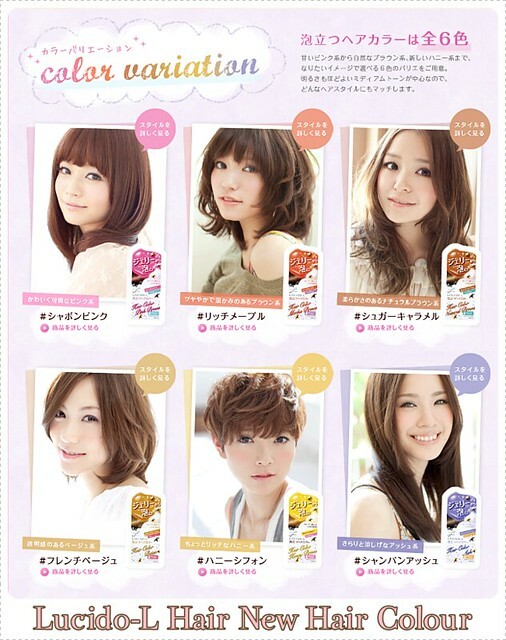 And not to be forgotten, Lucido-L has also released new colours to their hair colouring range. Honestly, I love how these adverts make dressing up seem so fun and happy, isn't that how beauty should be anyways? I'm still waiting for the day that Lucido-L might bring their products over seas as I think they will sell extremely well! But until then, look online for their products (I get mine from ebay) or try your local Asian supermarket. 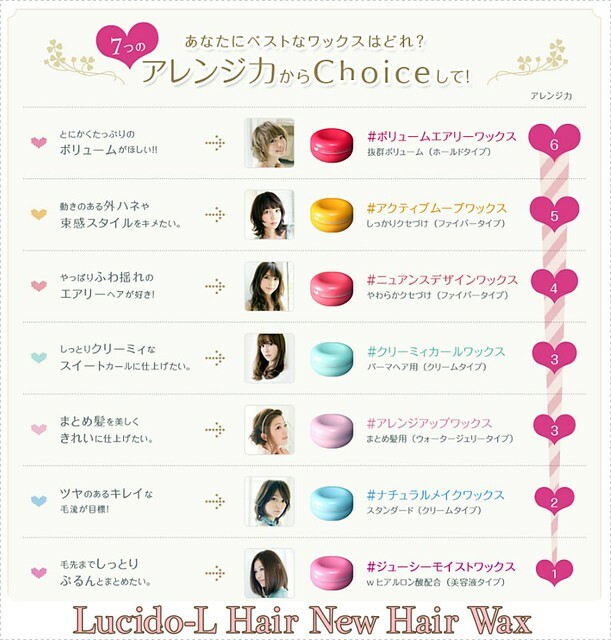 You can find more details about Lucido-L at their websites. I can't wait to get my hands on some of these!